Lake Mary provides an excellent base for exploring the sights of Orlando (FL) in-depth. With a wide number of attractions to discover, this sought-after part of town will not cease to amaze you. Lake Mary has a lot to offer: famous sites, great restaurants and a range of exciting entertainment. Be sure to seek out Agoda.com for the best rate available in Orlando (FL). Station yourself in the cozy Hilton Garden Inn Lake Mary Hotel or the stunning Homewood Suites By Hilton Lake Mary Hotel when you plan your next trip here. 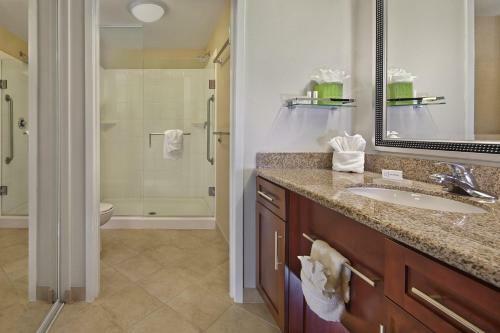 View the top rated hotel deals in Lake Mary by inputting your travel dates in the search box.